At SupaZorb, we get to know our clients and their needs, thereby applying all our resources, research and knowledge to develop a system, service or a product according to their specifications. This includes a 240L Spill Kit stacked to the top with different sizes and types of absorbents, ideal for different situations. 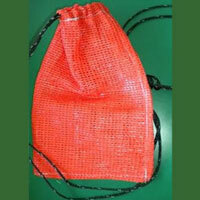 Your company logo is also on the front of the Kit - at no additional charge. 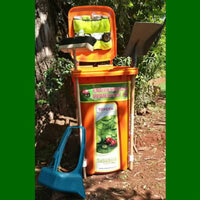 Thereafter save costs with a refill - this includes all the products, except the wheelie bin. 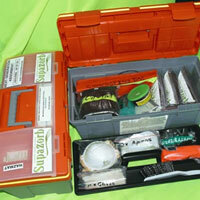 This compact kit has everything you need to contain a small spill, making it ideal to be kept in a vehicle. As a safety precaution, it is important to have a Kit visible in the Parts Department. 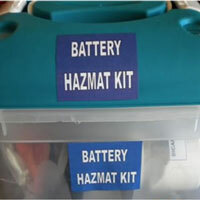 This kit is used to neutralise battery acid spills.